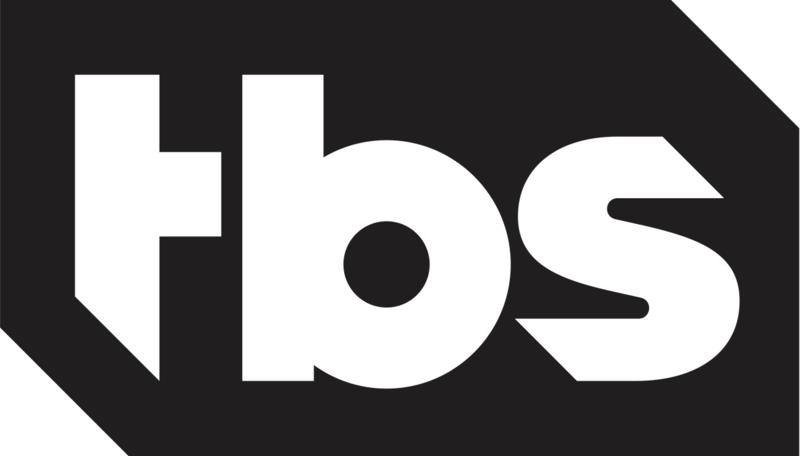 NEW YORK – February 11, 2019 – TBS’s late-night hit Full Frontal with Samantha Bee is pleased to announce its second not-annual "Not the White House Correspondents' Dinner," which will take place on Friday, April 26th at DAR Constitution Hall in Washington, D.C., assuming there still is a Washington, D.C. by April. “I vowed never to host a NWHCD ever again,” said Samantha Bee. “But the White House Correspondents’ Association has left me no choice—it is now up to comedy journalists to take care of real journalists. Even if those journalists insist on wearing corduroy.” The gala event will feature Bee’s signature comedy, celebrity guests, and better food than last time. The event will bring together journalists, members of the media, and all those who are committed to reaffirming the First Amendment. 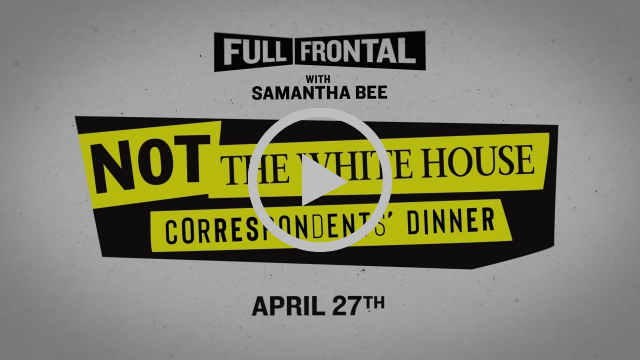 Though taping on April 26th, Not the White House Correspondents’ Dinner 2 will air at the exact same time as the official White House Correspondents’ Dinner Saturday April 27th at 10PM ET / PT on TBS. Kismet! All proceeds for "Not the White House Correspondents' Dinner" will go to the Committee to Protect Journalists (cpj.org), which did not ask for Bee’s help in 2017 and probably didn’t ask for it this time either. "I had to put out this press release so that I wouldn’t be able to change my mind,” said Bee. "I hope this isn’t a mistake."